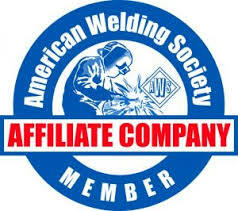 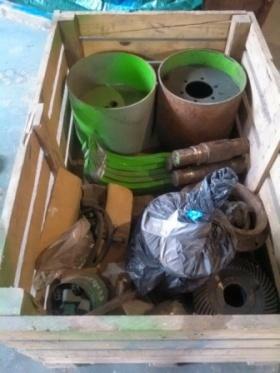 We offer a full line of current genuine Ag-Bag Parts. 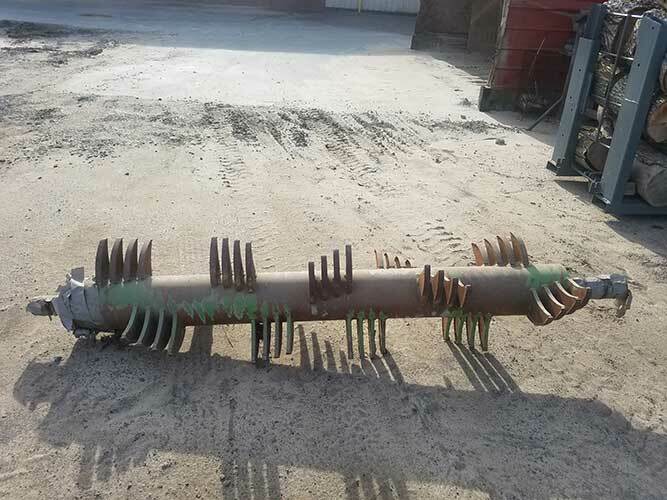 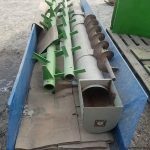 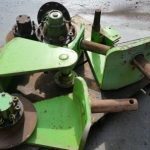 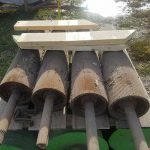 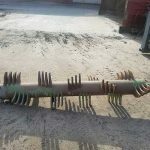 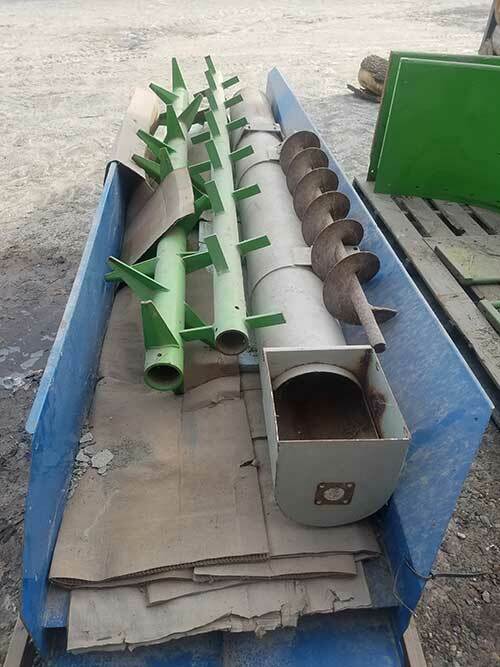 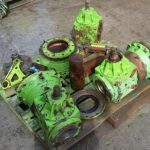 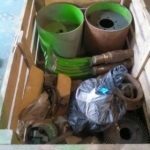 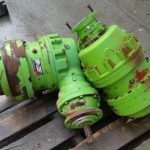 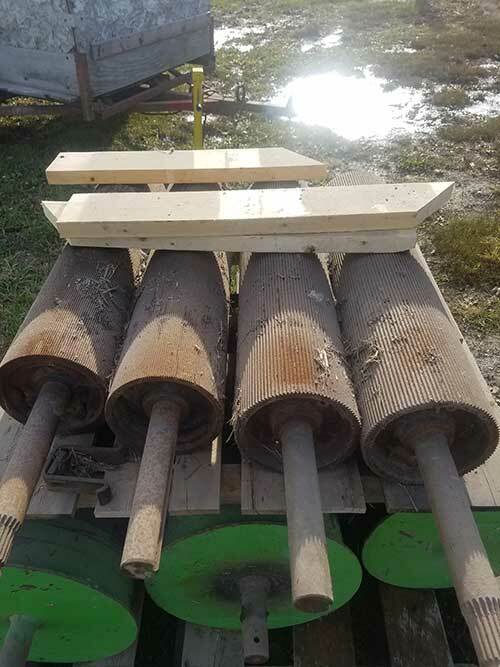 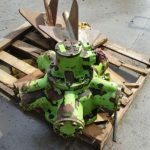 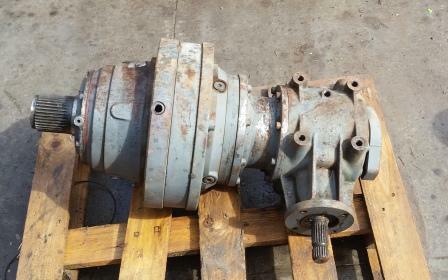 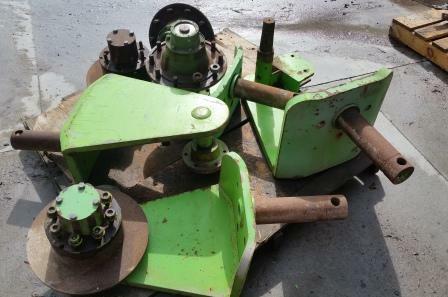 We also have many old, used and refurbished parts for older Ag-Bag Equipment. 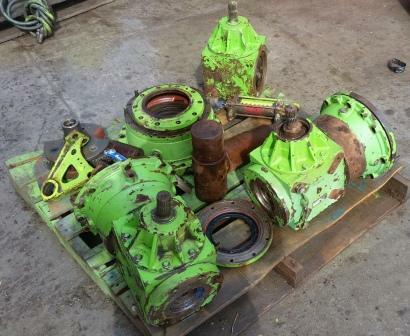 We have parts for Jr Baggers, JR700’s, MH/H190, R&R 2300, 2700 and 3500. 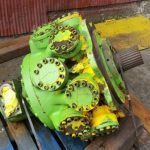 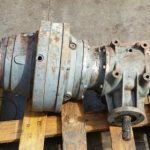 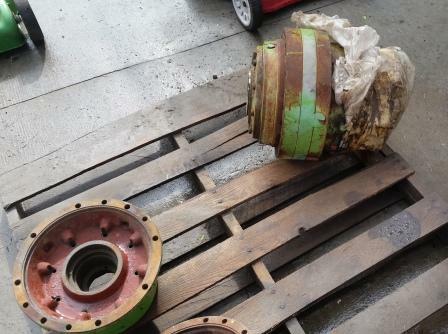 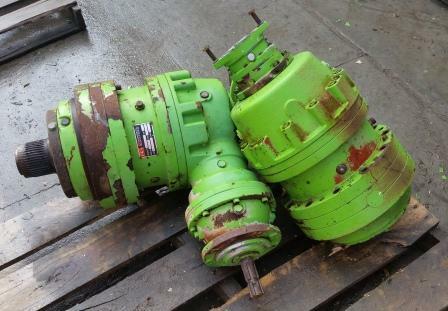 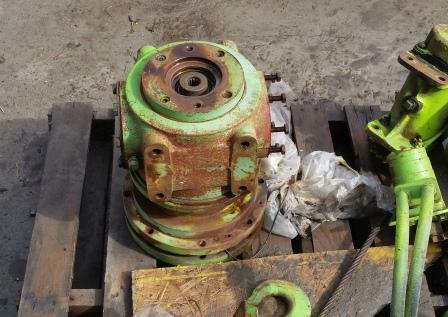 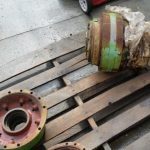 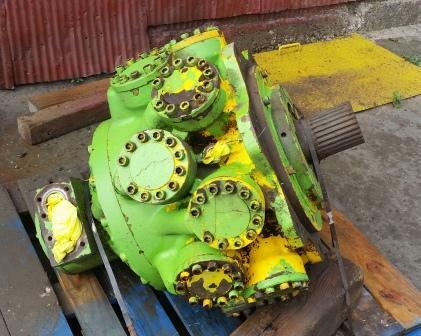 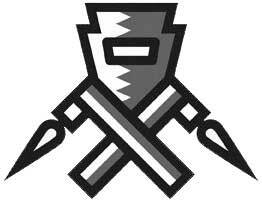 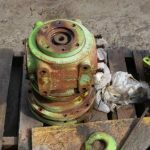 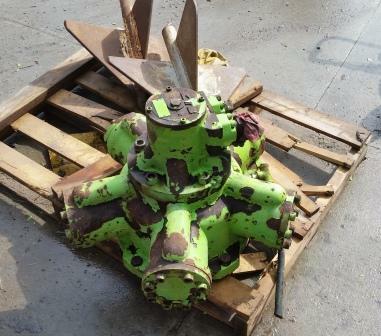 We have transmissions, hydraulic cylinders, and many other old and discontinued parts for old or discontinued models.